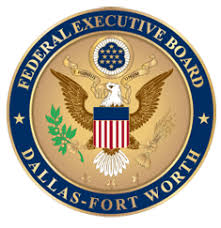 The Dallas-Fort Worth (DFW) Federal Executive Board (FEB) is excited to offer a mentoring program to all federal employees who's agency is located in the DFW area. If you are looking for a way to expand your knowledge, skills, and abilities, join the DFW/FEB Interagency Mentoring Program to become either a mentee or a mentor. This one-year program matches mentees with mentors across all federal occupations. 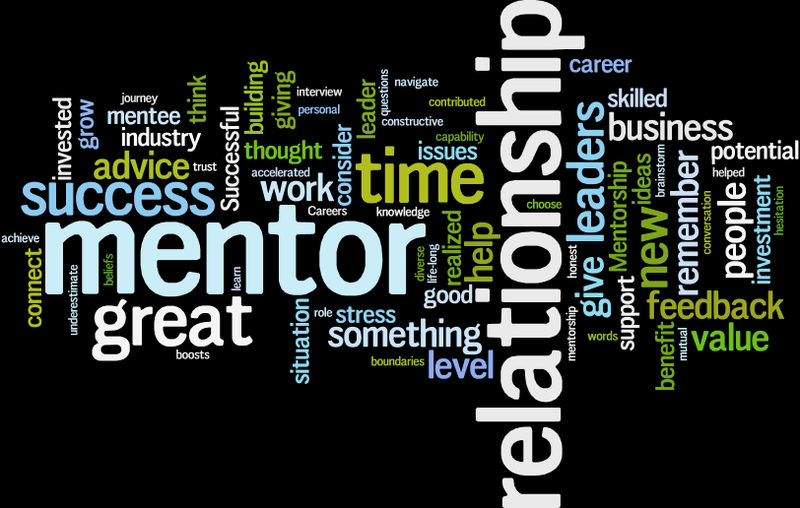 Mentoring is a power-free, two-way mutually beneficial learning situation where the mentor provides advice, shares knowledge and experiences and teaches using a low pressure self-discovery approach.